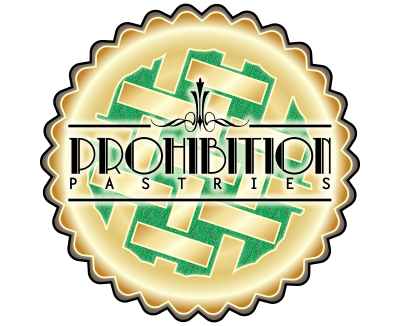 Prohibition Pastries offers full service catering for offices, events and private parties where we work with you to create a unique spread and custom menu to perfectly fit the occasion. We strive to ensure the complete satisfaction of every customer through our professional and friendly service and delicious and crowd-pleasing food and custom desserts. Whether you’re planning a social or corporate gathering that calls for attention to detail, a wedding reception or a board luncheon our catering coordinators will help you create a menu or celebration cake to reflect your own unique style and please your guests. Take a look at our Breakfast and Lunch options, our Dinner and Event offerings, our specialty and custom cakes and desserts! Or check out our full list of menu options Here!! Many businesses and individuals around the city have chosen us to cater their events and corporate occasions and they have nothing but good things to say!